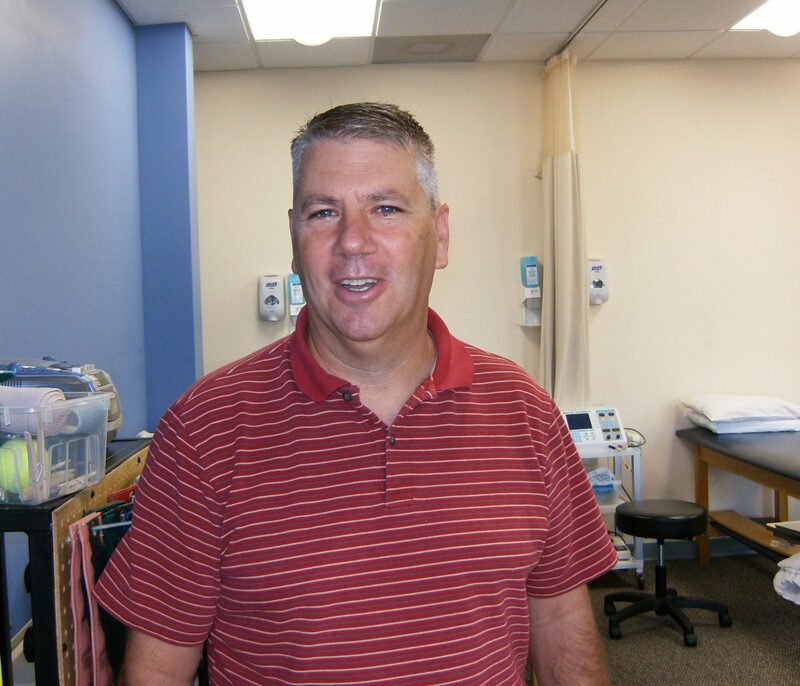 Kevin Scott, PT is the clinical director in Ocean City. The Bacharach Ocean City Physical Therapy Center opened at its 1555 Haven Avenue location in March of 2010. 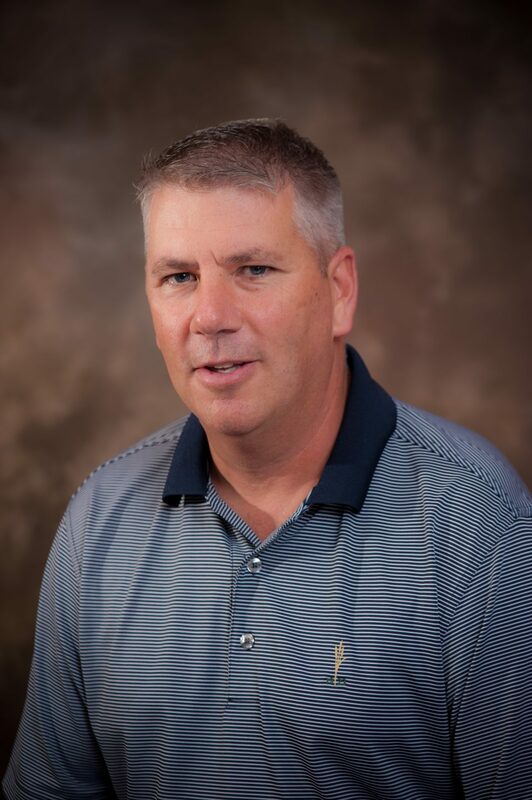 Clinical director, Kevin Scott, PT, has worked for Bacharach for 13 years and been at the Center since it opened. The Ocean City Physical Therapy Center currently has two physical therapists, Kevin and Bob Roller, PT and one occupational therapist, Patty Chichester, OTR/L. They primarily see orthopedic patients, and treat injuries related to knees, backs, hands, shoulders, sports, vestibular issues, and gait and balance. Fun fact: We used to call the Haven Avenue Center “Ocean City North” when we had a second site in Ocean City near the 34th Street Bridge. “Ocean City South” is now in Marmora. Kevin and his team feel that the patients are the best aspect of the satellite location. The Ocean City Physical Therapy Center is open Monday, Wednesday, and Thursday from 8 a.m. to 5:30 p.m. and Tuesday and Friday from 8 a.m. to 2:30 p.m. To learn more or to make an appointment call, 609-814-1000.